Cristian has been through a lot in his young life. His parents both struggled with personal problems that left them unable to care for him. For a time, he lived with his grandmother, but her health began to fail and so he came to the Kids Alive home. 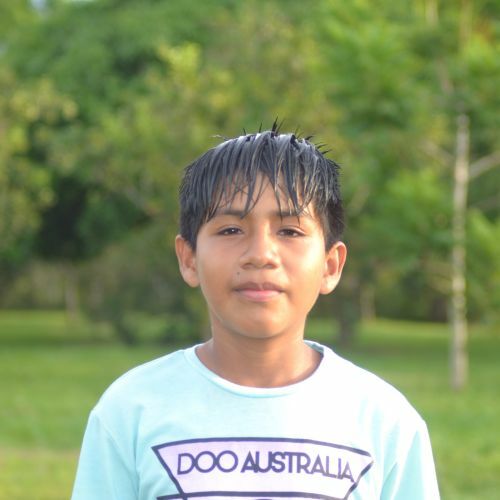 He has adapted well and is now thriving, but since he missed so much school in the past, he needs extra support to be able to catch up to his peers.